Trail trimming, raking and sand removal with hand tools. Wear covered shoes, long pants, long-sleeved shirt, hat, and sunglasses. Bring light gardening tools. 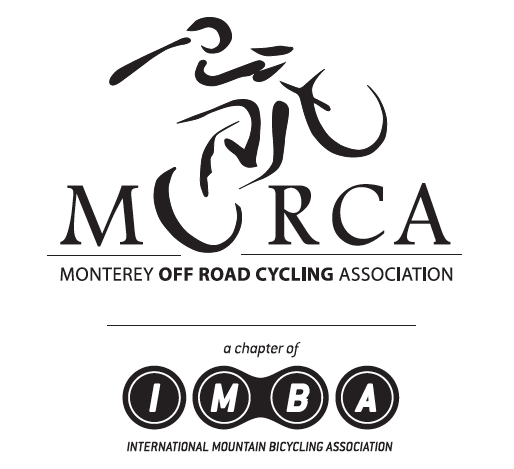 Heavier tools, water, snacks and lunch will be provided by MORCA. Poison oak could be along the trails. Meet at Creekside Terrace Trailhead at Fort Ord National Monument, off of Portola Drive, Salinas, CA. Volunteers will caravan in cars to the work site. Questions: For Questions about this event, please contact Henrietta Stern with Fort Friends at (831) 3773 1907 or fortfriends.prez@gmail.com.